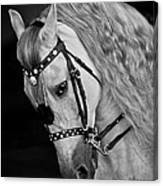 The Andalusian aka Pure Spanish Horse (Pura Raza Espa�ola), is an ancient breed from Iberian Peninsula in Spain and closely related to the Lusitano. The breed declined in numbers in the 19th century due to warfare, disease and crossbreeding. The strongly built and elegant Andalusians export was strongly restricted by Spain until the 1960s when their numbers increased dramatically. 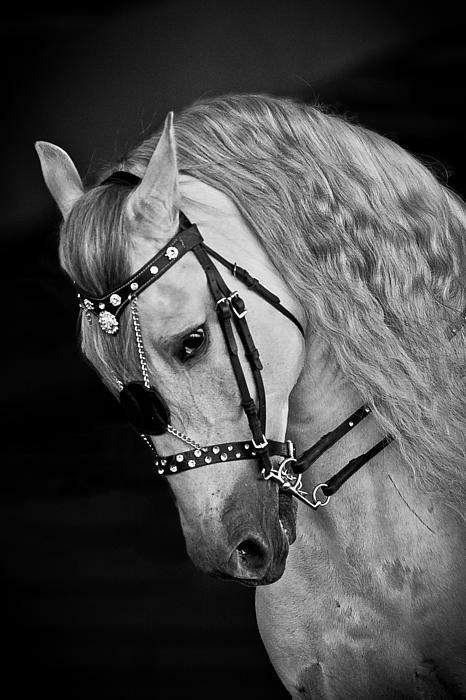 By 2010 there were more than 185,000 registered Andalusians worldwide.